2015 will see HARMAN technology Limited complete 10 years of successful trading as ILFORD PHOTO. The company wishes to express a sincere thank you for all the support we have received in the last 10 years from around the world. 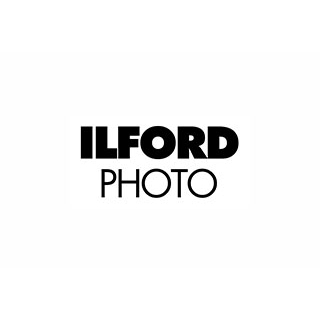 Continued support from Distributors, Retailers and Stockists has ensured our loyal photographers, printers and labs have enjoyed continued access to ILFORD black and white products. 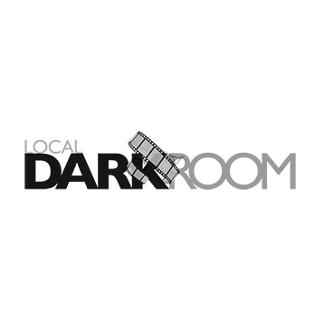 Schools, Colleges and Universities who have maintained their darkrooms, and in some cases successfully re-opened their darkrooms have inspired us. The ongoing enthusiasm from Lecturers, Technicians and Tutors provides a new generation of photographers with a firm foundation in darkroom skills. 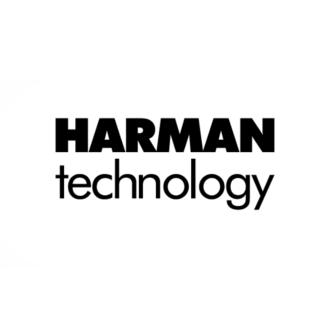 Social Media has allowed us to create a closer relationship with our customers, and through surveys and feedback HARMAN technology Ltd has been able to research, develop and provide new exciting products. Notable achievements include the reintroduction of Single Use Cameras and ILFORD SFX 200 film, new black and white ILFORD MULTIGRADE ART 300 fine art paper, and more recently the extended range of ILFORD MULTIGRADE Fibre Base papers including CLASSIC and COOLTONE. 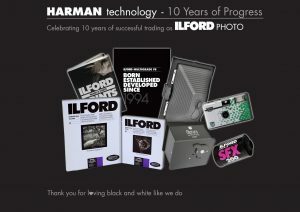 The company has also successfully launched the Obscura by ILFORD and HARMAN TiTAN Pinhole Cameras. 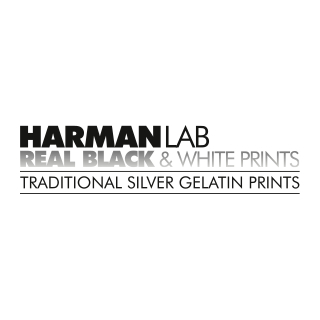 Our success with new and existing products continues to add excitement and extra value to the HARMAN technology and ILFORD PHOTO brands. We recognise that this success is due to the skill, dedication, and commitment of our staff. Their hard work ensures that the ongoing quality of our products and services remains second to none. 2014 has seen a growth in the volumes of film and paper sold around the world, which has been very encouraging. 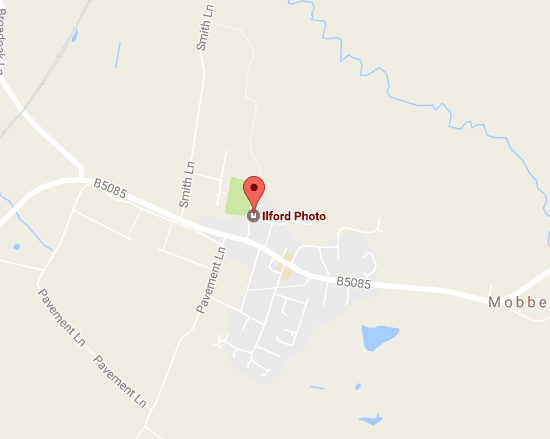 Although photo products are the bulk of regular business, the company has used the expertise gained from manufacturing silver based products to further Research and Development in new business areas for antimicrobial and cell separation technology. Ten years on HARMAN technology Limited can be proud of its achievements and look forward to an exciting and prosperous future.